Interior and exterior paintwork can make a huge difference to the appearance and atmosphere of your home. Nearly everything about your home might be perfect, but shoddy or deteriorating paintwork can diminish its appeal and value significantly. 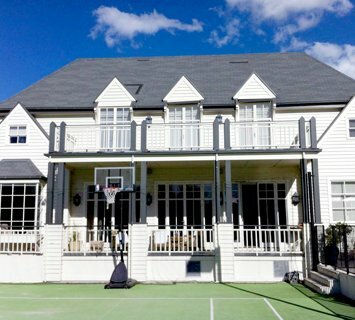 Fortunately, Melbourne House Painters has you covered with quality house painting in Black Rock. Our painters in Black Rock are highly trained, experienced and accredited professionals. This means we can restore or overhaul the interior and exterior paint job of your home, delivering results that not only match your personal stylistic preferences, but also complement the existing decor and architectural style. You can rely on us to deliver fantastic results and get your home looking its best. When there are so many painters in Black Rock to choose from, it can be difficult to see what separates each of them from the competition. What makes Melbourne House Painters different from the rest is our steadfast commitment to quality, backed by two decades of experience, up-to-date training and accreditations with Dulux. Additionally, we use the best tools and the most effective techniques to get the job done properly. 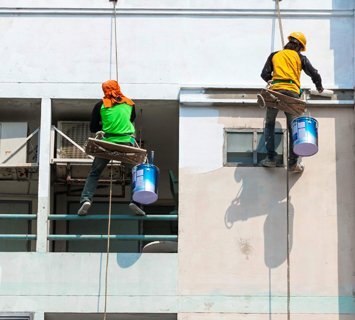 At Melbourne House Painters, we pride ourselves on delivering a comprehensive all-in-one solution for home owners, property managers and residential tenants. Our painters in Black Rock are ready, willing and able to carry out interior and exterior painting. 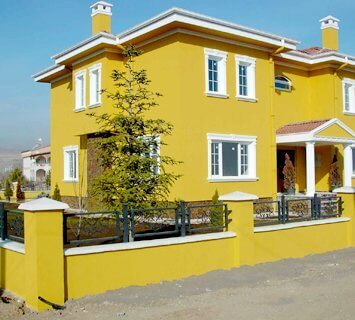 You can rely on us to enhance the personality, ambiance and value of your home with our outstanding painting services. 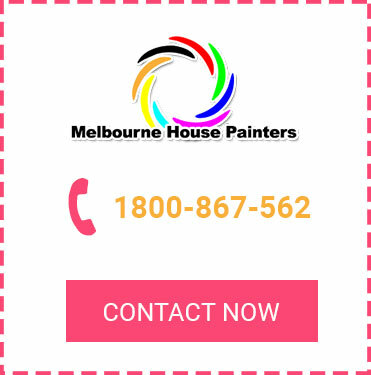 Look no further than Melbourne House Painters when you need residential painting in Black Rock. Contact us today by calling 1800 867 562, or submit an online enquiry for a prompt response.